The theme for the Junior Activities program in this year’s lingo is: Respecting our petting zoo, conserves our animals, and preserves our barnyard. Or in other words: Respecting our Juniors by teaching them to help others, that conserves the resources, of our Active Military, Veterans & communities which preserves our American Legion Auxiliary! I’d like to encourage you all, to pass the word onto your Units, that there is only five ‘National’ Mission Training & Junior Meeting events being held. We in Illinois are the host for one of them that is taking place in our very own Springfield in just two months. 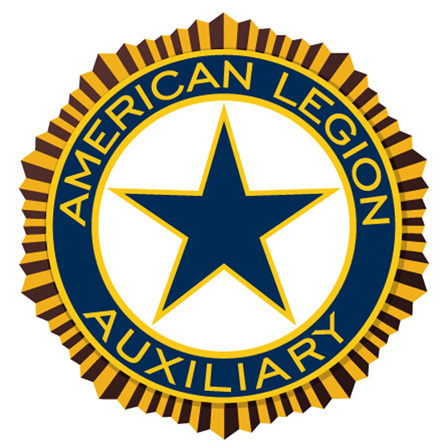 On Saturday, October 20th two meetings are held at the same time from 9-4:30, one for Juniors and one for Seniors to learn about our Auxiliary programs. There is an option for an additional class for Senior’s on Friday October 19th from 7-9pm on 990 tax compliance for a limited number of people. Reservations are less if made by August 15th. You can register on the National website or if you can’t go online call me at 309-945-2551 and leave a message. I’m learning about the Juniors patch program. It gives great ideas for projects to do with your Juniors. Or they can do them on their own. They can even earn ‘virtual’ patches as they work their programs. I am super excited about the Department Junior Convention. Our Director of Animal Care, President Deb, has arranged for the Junior Convention to be held at a water park called, what else, but Grizzly Jacks in Utica Illinois. This is across from Starved Rock State Park. The rooms are large so plan on bringing many girls on April 6th. I expect many members will plan on staying longer than usual, I know I am. More details to follow. In the Junior Activities program we do everything we can to keep costs down so more Juniors can attend. With all of these exciting opportunities to offer our young girls, I just know, with your help, our Junior membership is going to multiply like the bunnies in a petting zoo to preserve our barnyard, I mean Auxiliary.